I often get asked how do I and where do I find properties? Investors are often scared to talk about this topic for fear that leads will be taken from them and that there are not enough leads out there. Let me first start by squashing this myth. People are often perplexed at the amount of deals we do every month and every year, they cannot comprehend how we find so many properties. We find properties because we work and we work our butts off. There is enough business in any market place for everyone I can tell you first hand you can do as many deals as you want or don’t want depending on how much you are willing to work and focus. Remember the old saying “you get what you focus on”, its 100% True! Investors feel there is always a shortage of leads because they simply are not putting in the effort to relentlessly go after leads and follow up with leads. I know investors that spend huge amounts of money marketing to motivated sellers, the calls start coming in and they simply do not follow up with the leads or if they do its days or even weeks later and they wonder why people do not want to do business with them! Would you do business with a company that returned your call a week later? How about 4 days later? Or in today’s world even a day later! We can expand on this topic more in a later blog however just know there is a lot of business in any market at any time. People always have to buy and sell. Real estate investing is not a new topic or industry, there is no new magic formulas, no secret society of untouched leads, no closely guarded secrets. There are a handful of categories that all investors go after and the only difference between doing deals in any of these categories is how much consistent effort are you willing to put in. 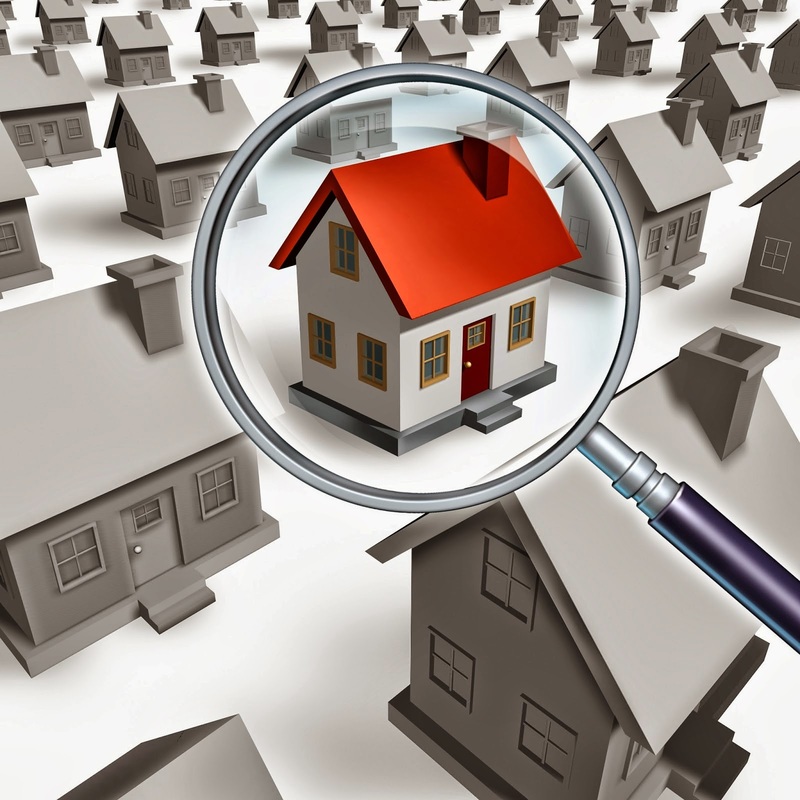 The major areas where leads are generated in residential real estate investing are listed below. My recommendation is you pick 1 or 2 of these areas, become an expert at it rock out tons of deals in either of the categories, then and only then add 1 or 2 more to your expertise and do more. “A jack of all trades is a master of none” Do not try to target all categories at once, pick what you feel you can relate to and makes you passionate and become an expert at it. Once you have picked 1 or 2 categories then it’s time to start generating leads by marketing to them. You can do this one of 3 ways and I recommend you do all 3! Direct mail, door knock, phone prospect. Dont stop until you get a response!